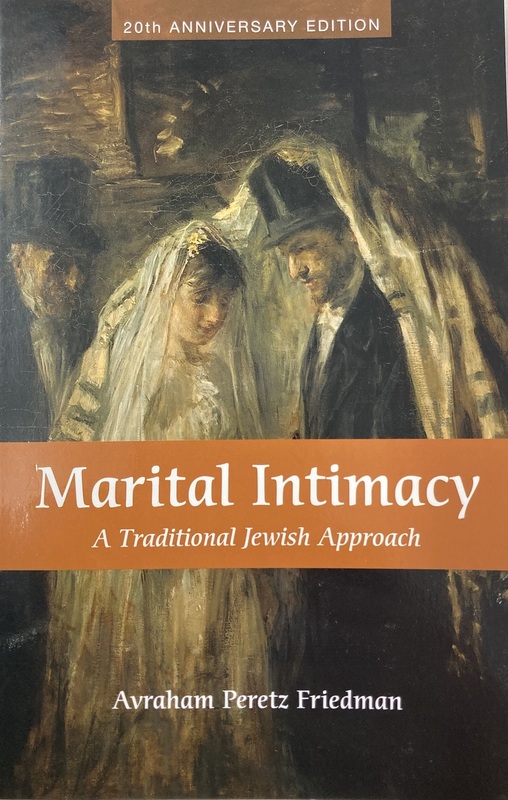 Marital Intimacy: A Traditonal Jewish Approach, by Rabbi Avraham Peretz Friedman, explores the complex and multifaceted subject of intimacy in the Jewish marriage. The author takes a traditional Jewish approach to an aspect of Jewish life that is misinterpreted by some as centering on the denial of pleasure. Jewish literature has often addressed the negative aspects of the power of the human sexual drive. This is a misrepresentation and ultimately, a falsification of Jewish tradition. Marital Intimacy ia a refreshing affirmation of the Jewish view of sexuality in which the Sages laud the enjoyment of physical pleasure in general - and sexual pleasure withing the marriage relationship in particular - while still condemning hedonism and self-indulgence. Hardcover.